Tim O’Neal tees off during the second round of the 2008 Cox Classic. Tiger Woods announced Wednesday that Tim O’Neal has received the Charlie Sifford Memorial Exemption into this year’s Genesis Open. O’Neal will join the tournament host and the rest of a strong PGA Tour field in next month’s event at Riviera Country Club. O’Neal, 46, will be making his seventh career PGA Tour start and his first since missing the cut at the 2015 U.S. Open. 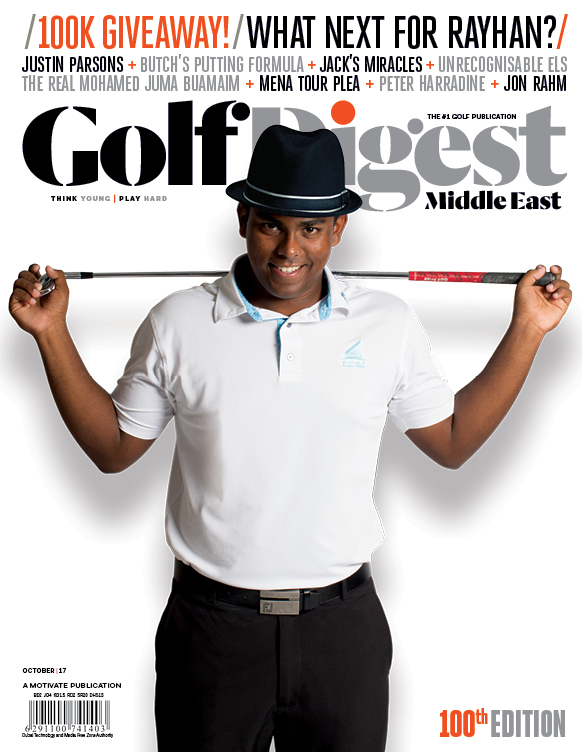 A former Web.com Tour player, O’Neal has three career PGA Tour Latinoamerica victories and was named player of the year on the Advocates Pro Golf Association in 2018. Since 2009, the Genesis Open has given an exemption to a golfer representing a minority background. In 2017, that exemption was named after Sifford, who was the first African American to play on the PGA Tour. This year’s Genesis Open will mark the 50th anniversary of Sifford’s victory at the 1969 Los Angeles Open, his second and final PGA Tour title. 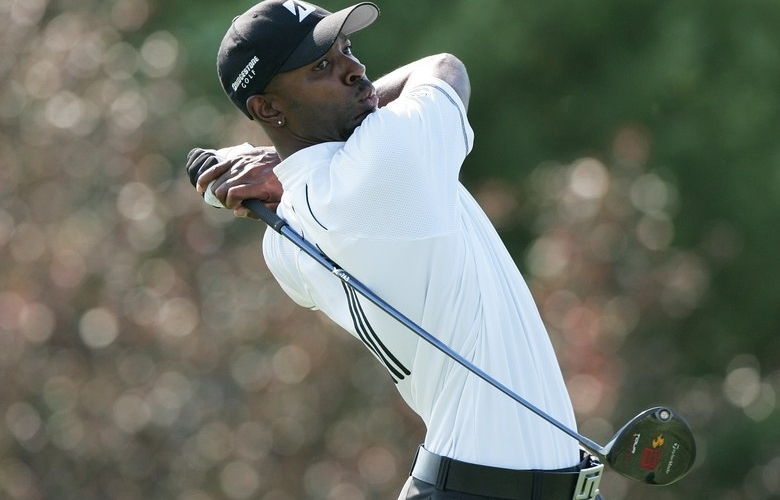 O’Neal is probably most known among golf fans for a Q School heartbreak he suffered in 2000. Needing just a bogey on his final hole to earn his PGA Tour card for the following season, O’Neal found the water with his tee shot on PGA West’s 18th and made a triple bogey. The Savannah, Ga., native also came up one shot short of earning his PGA Tour card at Q School in 2004. Past recipients of the exemption include Joseph Bramlett (2011), Harold Varner III (2014), J.J. Spaun (2016), and Cameron Champ last year. The 2019 Genesis Open will be held Feb. 14-17.